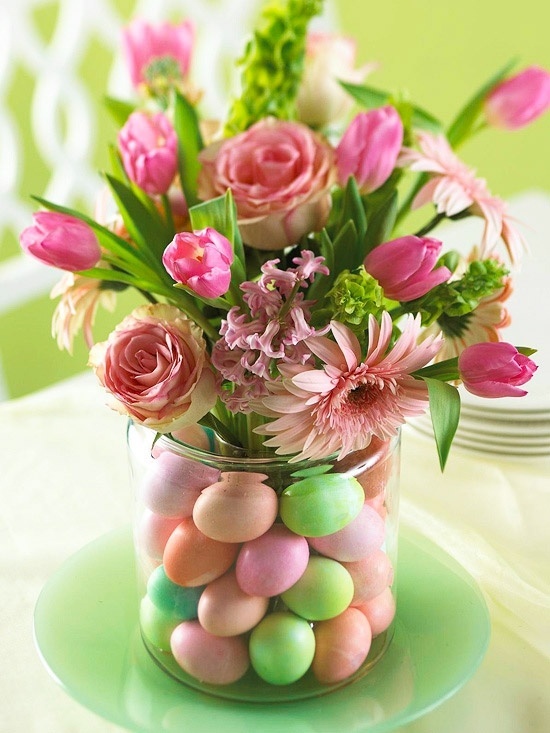 Home Events & Holidays20 ADORABLE EASTER FLOWER ARRANGEMENT IDEAS…. SPRING is a season of fresh colorful flowers & as easter falls in the spring season the decoration for the festival must include beautiful flowers .WE cant just put the flowers as it is & hence they have to be arranged in the manner in which they look beautiful ..GODFATHER STYLE has collected the best flower arrangements for easter . HAVE A LOOK…. Next Article19 NEAT WAYS TO ORGANIZE YOUR MAKEUP AND HAIR BEAUTY PRODUCTS…..